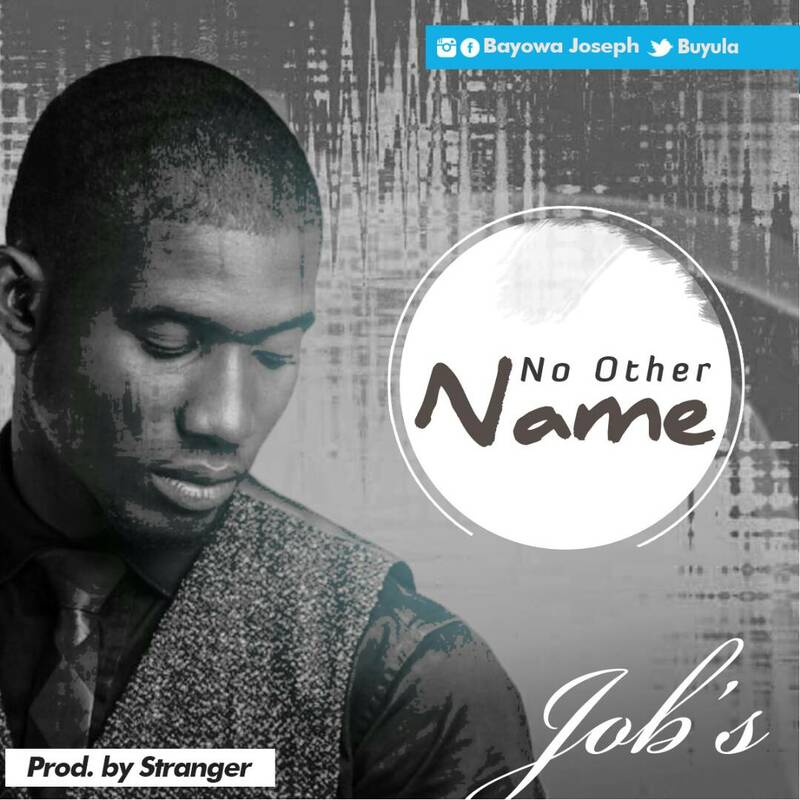 Exceptional Singer and Worshiper Bayowa Joseph aka JOB’S is back with visuals for the lyrics to his trending worship anthem “No Other Name”. His unique sound has earned him many platform and his dynamic vocals ushers you into the very presence of God. Watch the Lyrics Video to the powerful song by Jobs’ as you join to lift hands in worship.